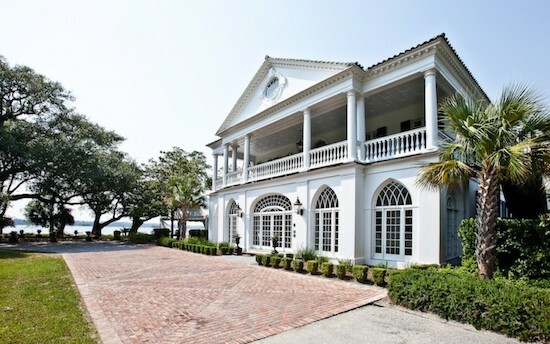 You said, “Yes!” and now it is time to plan your dream-come-true destination wedding in Charleston, SC. Celebrated as the No. 1 U.S. and No. 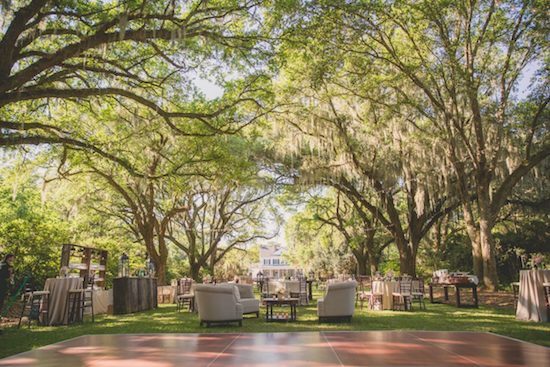 10 City in the World in the Travel + Leisure 2018 World’s Best Awards, the Lowcountry has long been a top destination for couples to tie the knot. 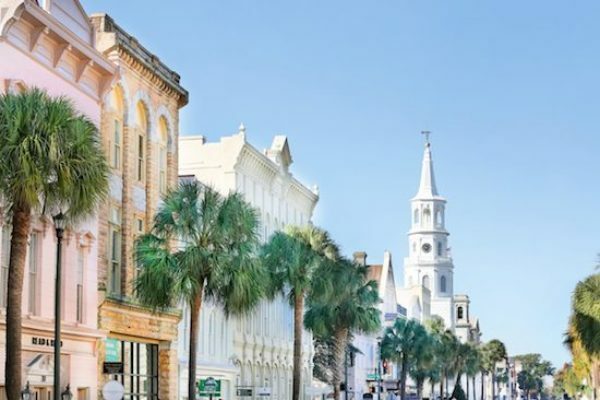 From stunning venues and expert wedding vendors to culinary adventures and activities galore, the charm of Charleston is downright intoxicating. Follow along as we share a worry-free, step-by-step guide to planning your dream destination wedding in Charleston. It is never too early to start planning your Big Day in the Holy City. Discover all that Charleston has to offer with a complimentary copy of the Charleston Wedding Guide. Explore 180 pages of full-color photography and highlights of the Charleston area’s top wedding vendors, venues, a 12-month itinerary and a downloadable destination to-do checklist! The key to making your destination wedding worry-free is to work with a professional event planner. You’ve dreamed it; they will make it happen. From full service event design, styled elopements or day or coordination, these professionals coordinate perfect days, perfectly. Charleston is famed for its indelible hospitality and offers countless places to stay and play. 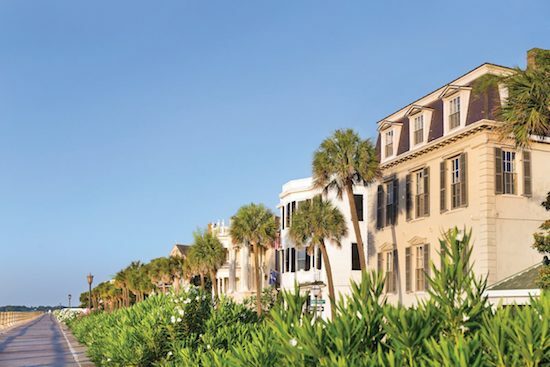 From oceanside retreats to epicurean escapes and everything in between, Charleston offers an endless welcome. When your guests check into Charleston, they will thank you …we promise. With so much excitement leading up to the main event, take time out to celebrate with your wedding party. Hit the links with the boys for a relaxing 18-hole round of golf on award-winning courses, meet with girls for bubbles and beach yoga, jump on a private tour with Party Bus Charleston, take a pub tour downtown or join your crew for a paddle with Coastal Expeditions. 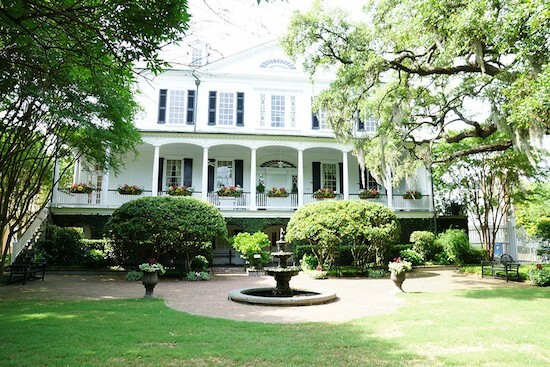 Charleston offers a plethora of fun and unique bachelor/bachelorette party ideas and locales that you won’t soon forget. Invite your guests to #ExploreCharleston before they even step foot in the Holy City! 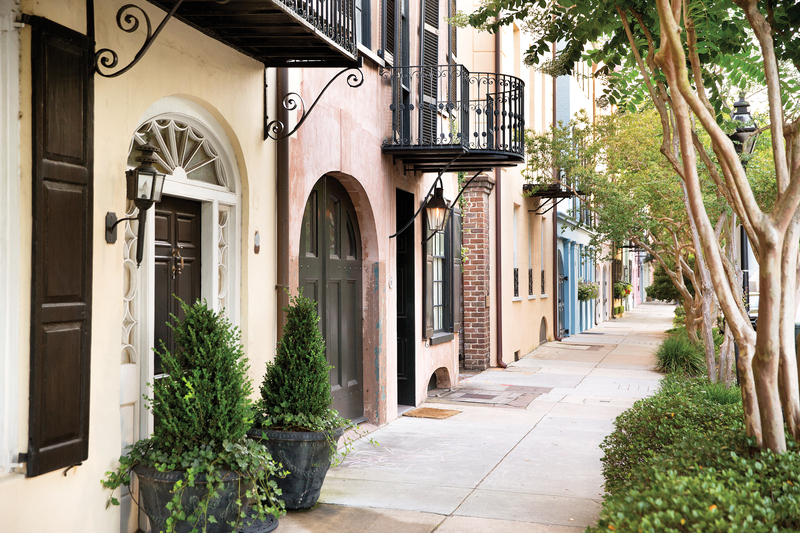 Send attendees a pre-arrival welcome packet that includes the Explore Charleston Guide. 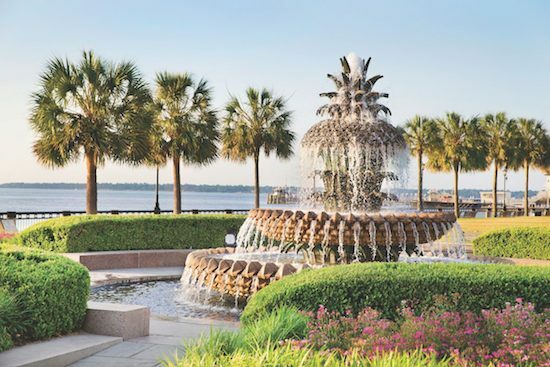 The complimentary copy of the Official Visitors Guide is bursting with insider tips, maps and lists of activities to enjoy in Charleston throughout their stay. Greet arriving guests at the airport and transport them to their hotel, and to wedding-related events. If possible, layer in opportunities to sightsee with a guided tour. In Charleston, getting there can be half the fun! Select from trolleys, rickshaws, carriages, limos, private schooner and more. All aboard for a destination wedding adventure! What better way to welcome your out-of-town guests than with local goodies? 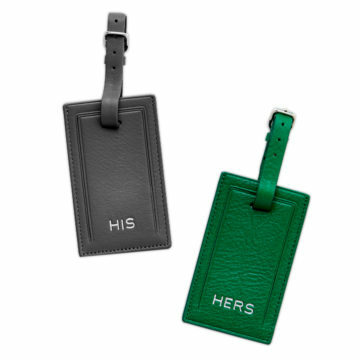 Place surprise Charleston-inspired welcome bags in guest rooms. Think locally-produced specialty foods and gifts. No time to create welcome gifts? Don’t worry; local companies like Ooh! Events curate and deliver custom gift boxes for the guests and bridal party. 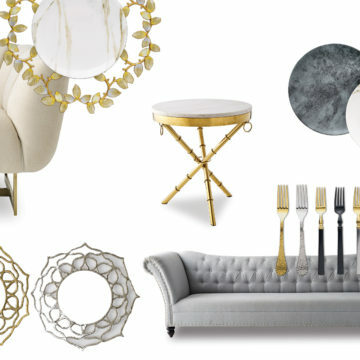 Details, details, details! Personalize your guests’ experience from check-in to reception with custom signage. Create welcome greetings, beautiful directional signage, custom maps with the locations of wedding-related events and recommendations for outings during attendees’ downtime. Now that your guests have arrived, let the fun begin! Plan a welcome reception to kick off the matrimonial festivities. Whether you envision a rooftop soiree, sunset sail, beachside bash or celebration on the deck of the USS Yorktown, Charleston has the perfect venue to toast to your happily ever after. 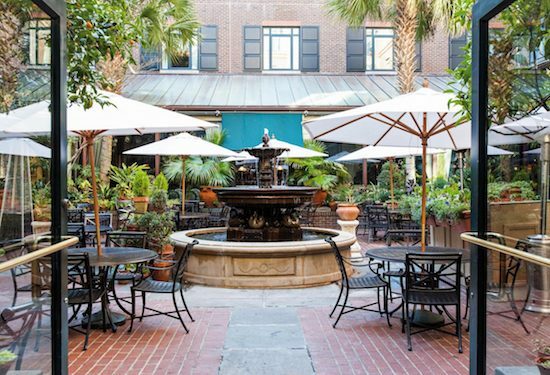 Charleston’s celebrated cuisine and craft cocktail scene is ready to play a starring role in your destination wedding. From haute Southern hors d’oeuvres to casual peel-n-eat shrimp, no matter what style you desire, it promises to be delicious! Delight your guests with a custom menu that reflects your tastes and that is infused with locally-sourced ingredients. Explore limitless options with the help of your event planner and catering chef. Be sure to consider options for attendees with dietary restrictions and plan menu selections suitable for children. Tresses and dresses. 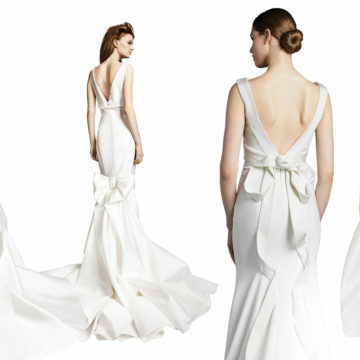 Before heading down the aisle, relax and indulge on your special day. Be it a spa retreat or spending time in a private bridal suite at Kinz & Co. Salon to get ready with your besties, it is time to sparkle from head to toe! Learn more about all Charleston has to offer here.